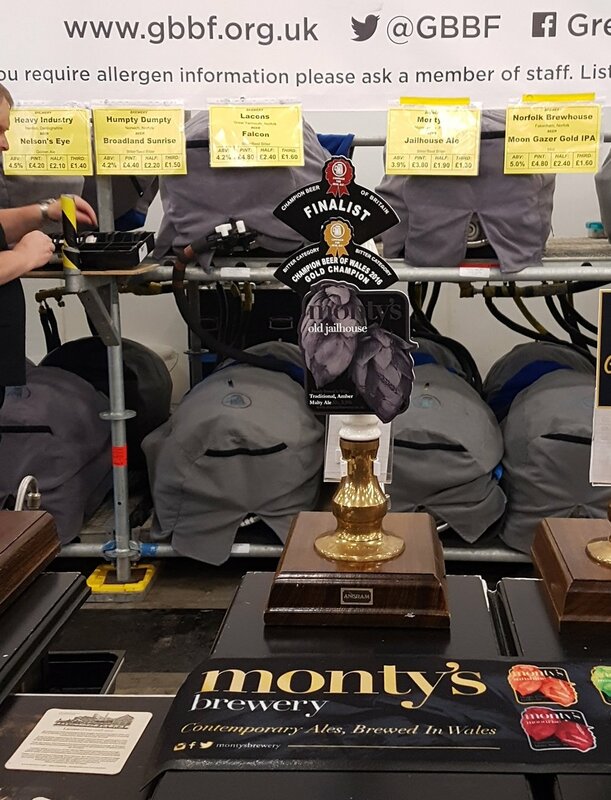 Old Jailhouse was a finalist in this years CAMRA GBBF at Olympia for Bitters. Old Jailhouse is a good old fashioned easy drinking bitter with malt character. To be a finalist is a great achievement. It follows up on the 2 Great Taste Gold stars Old Jailhouse won this year too.